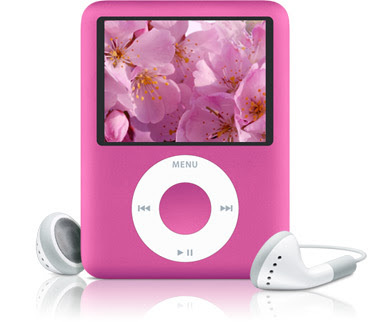 Due to persistent public demand, Apple finally released their 3rd Generation iPod Nano in pretty Pink. You heard me right! it’s pink, and it’s soooOOO cute specially for Pink lovers. It’s a perfect gift for your love ones this Valentines Day! So hurry, buy the newest Pink iPod Nano now! Only available at www.apple.com a few minutes ago. This entry was posted Jehzeel in Technology and tagged Add new tag, Apple, Gift Ideas, iPod, iPod Nano, Valentines Day. Bookmark the permalink. me want it me want it me want it! I love pink waaaaaaaaaa! There are some iPod and iPhone resources for Valentine’s Day 2009.